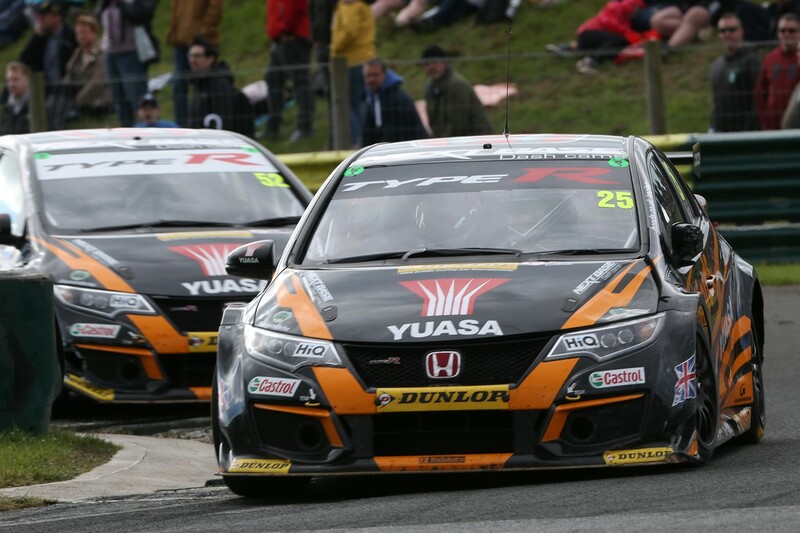 It has been six long weeks since the Dunlop MSA British Touring Car Championship last thrilled avid audiences at Croft, but the high-octane action will resume next weekend (29/30 July) at Snetterton in Norfolk – with Halfords Yuasa Racing duo Gordon Shedden and Matt Neal ready to continue their title challenge. Shedden headed into the mid-season break at the top of the points table following an ultra-consistent opening half to the campaign behind the wheel of his Honda Civic Type R. The defending BTCC Champion is looking forward to returning to the circuit where last year, he prevailed in a thrilling, edge-of-the-seat last lap duel for victory with Rob Collard. Halfords Yuasa Racing team-mate Neal, by contrast, has not always enjoyed the rub of the green over the first five meetings of 2017, but a landmark 60th career triumph at Thruxton, four further rostrum finishes and back-to-back pole positions prove that the most experienced driver on the grid still has plenty of fire in his belly as he – like Shedden – chases a fourth Drivers’ crown.